2.The entire machine can be divided into five parts:bracket parts,transmission parts,the ring gear,roll band,the body part. 3.The main motordriven belt and pulley, to drive through the reducer shaft, take the initiative by installing the gear off the shaft on the body with a fixed gear in meshing phase, opposite of work. Adding material from the feed end, through the internal cylinder. Within the cylinder under the action of lifting plate, the bottom even reveal the material to achieve uniform drying purposes. 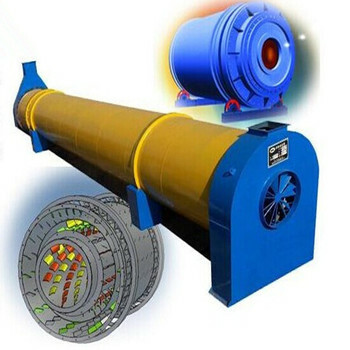 After drying the material from the material flow, with continuous rotation motor, the material continues to enter in order to achieve mass production. 1.High capacity,low consumption and low cost. 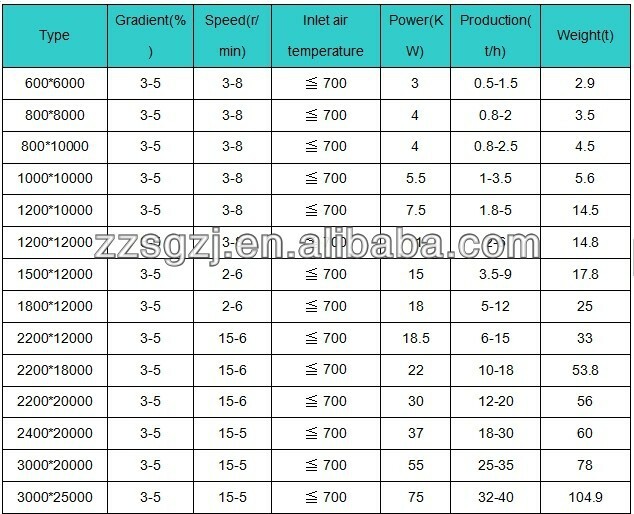 2.High temperature resistance,can make the material dry quickly by hot air. 3.Extensible ability, the design considering the production surplus, even a modest yield increase, also need not replace the equipment. 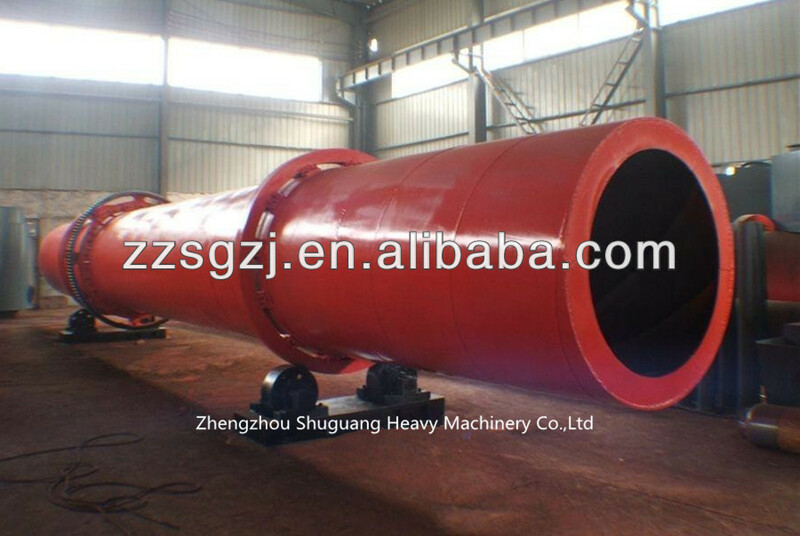 4.Equipment structure of selfaligning type tug, tug with roller ring fit well, greatly reduces the wear and power consumption. Q: How long is the warranty of your equipment? Do you supply spare parts? A: Our warranty period is one year generally. We can supply spare parts. Q: Do you provide after-sale service? 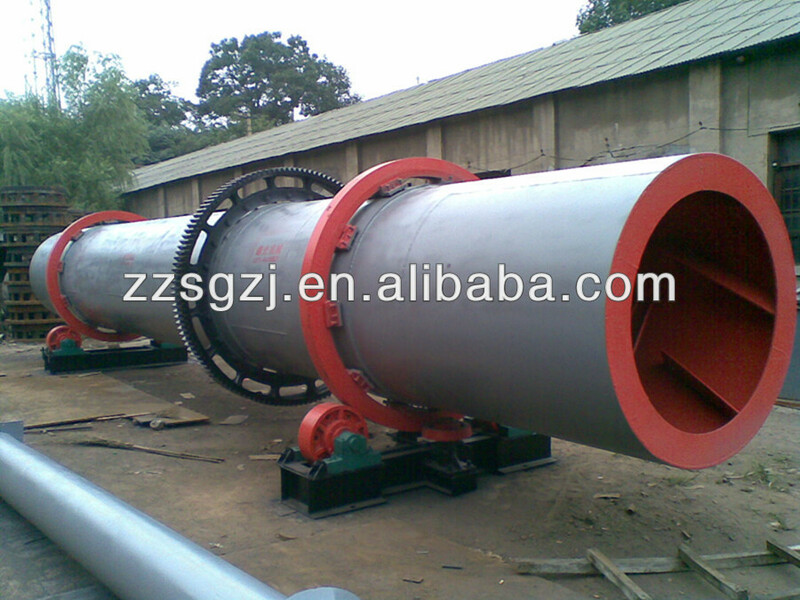 Q: Do you provide beneficiation flow chart? A: Yes. Our experienced engineers are specialized in designing process flow for various ores beneficiation, including iron ore, tin ore, copper ore, gold ore, lead zinc ore, manganese ore, etc. Q: Can you test our samples? A: Yes. 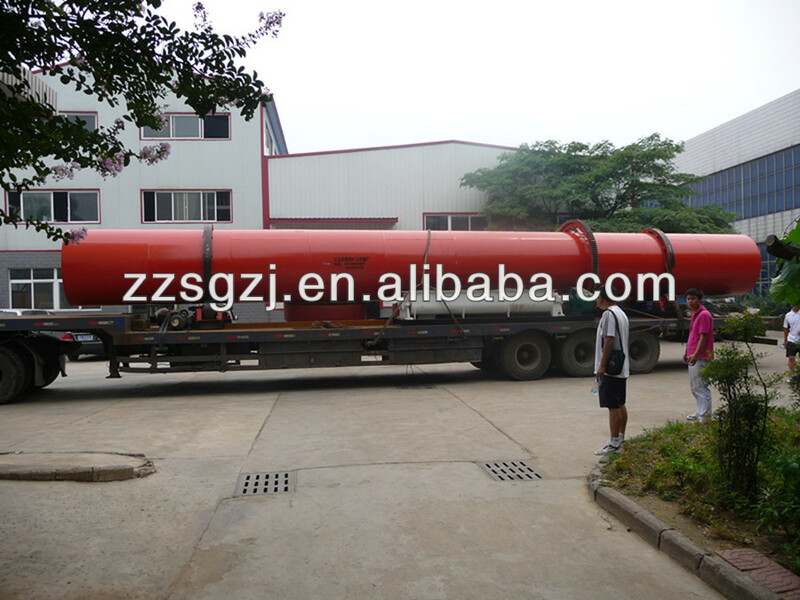 You can send your samples to us for test and analysis. Q: Have you made the whole ore dressing lines? A: Yes. 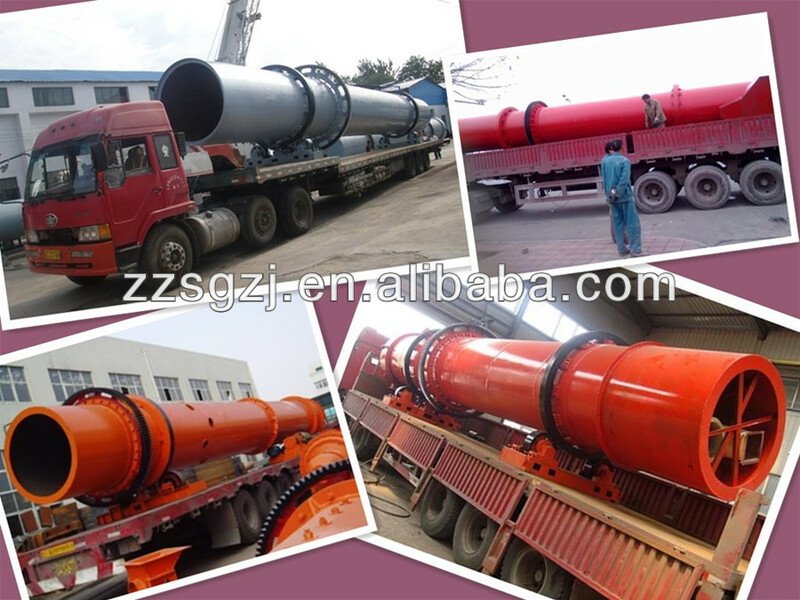 We have made several large ore dressing lines at home and abroad. Generally,we adopt standard containers, bare main machine, motors and small parts are packed in wooden cases.Or depend on your demands. 3)After-sales service:We will provide 2 years warranty so that your machine can runs consistently. 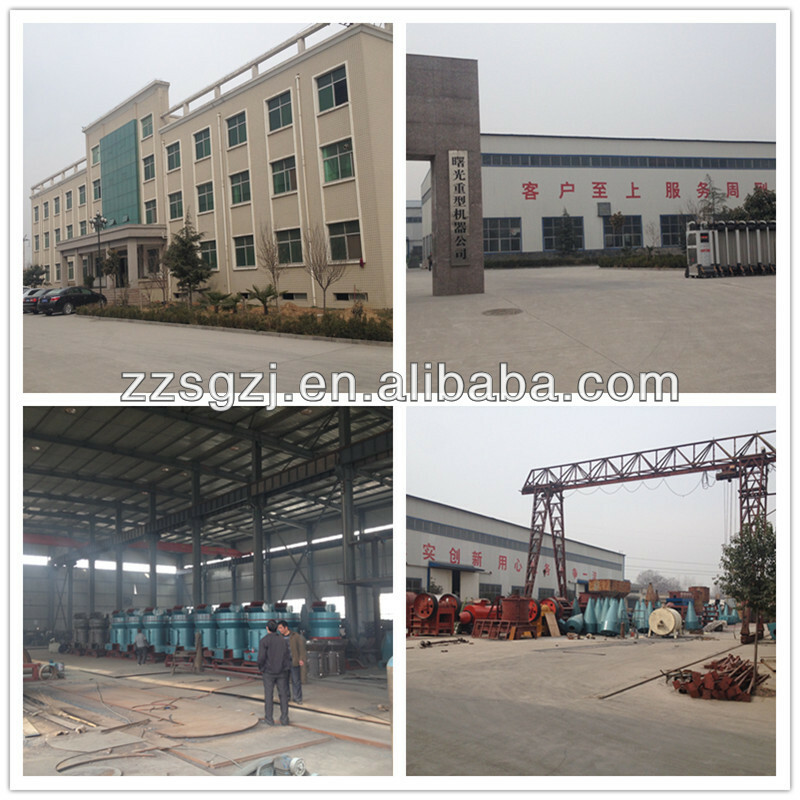 We are a large manufacturer and exporter of mining machinery in China. 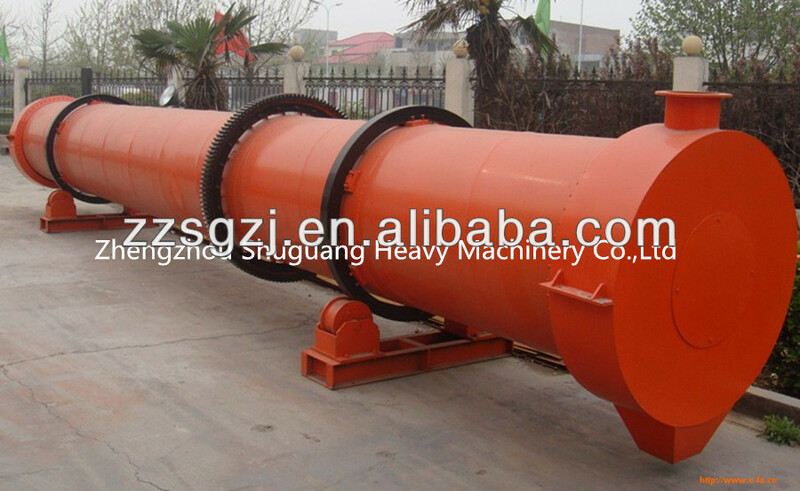 Our main products are Raymond mill,grinding mill,powder selecting machine,crusher,mixer,dryer, rotary dryer,coal gasifier,ball mill,sand making production line, stone production line, and so on. All of them are ISO9001:2008 and CE confirmed.